Why learn about funeral trusts? Simple. Life insurance funded in a funeral trust does not count against a client who is or will be applying for Medicaid (and the death benefit once paid is not subject to recovery by Medicaid). Also, every client, of course, will die and will have burial expenses. Funeral trusts are one of the best ways to pay for them so the estate and/or heirs don’t have to worry about it. It’s a trust specifically setup to pay for someone’s burial expenses upon their death. 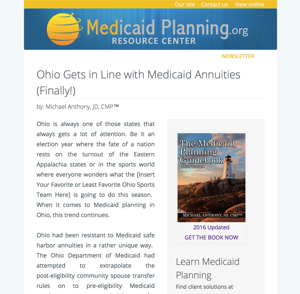 As you may have read on other parts of this site, in order for single individuals to receive financial assistance through Medicaid, they have to spend down all of their “countable” assets to $2,000. 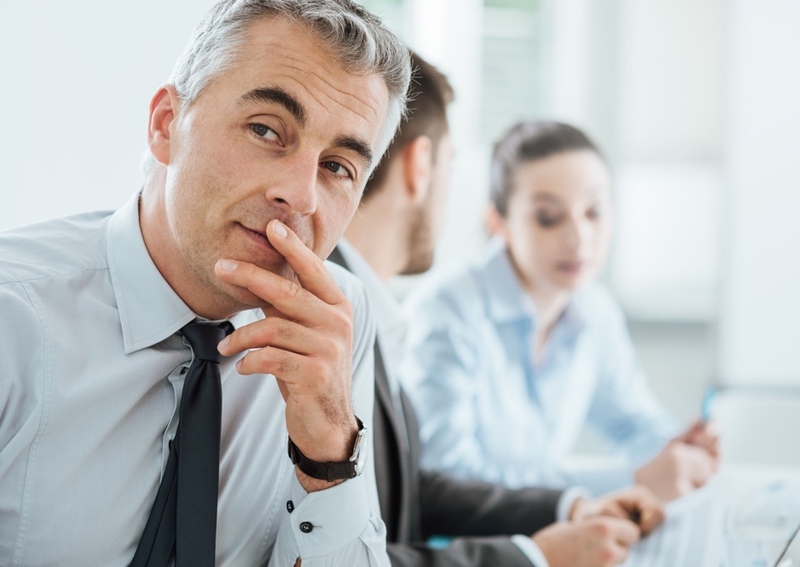 So, there is a very simple question you can ask your senior clients who are candidates for Medicaid planning when trying to gauge their interest in funeral trusts. Assuming you can help them qualify for financial assistance through Medicaid, ask them the following: would you rather spend $10,000-15,000 on a funeral trust with a life insurance policy that will guarantee that your funeral expenses are taken care of at death, or would you rather give $15,000 to a nursing home to pay for your care? 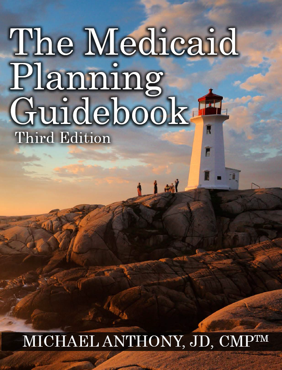 Throw in the fact that with a funeral trust the client can take the burden off of their heirs (mentally and financially), and for senior clients who are candidates for Medicaid planning, using a funeral trust as part of an estate and Medicaid plan is nearly a no-brainer. For those who make their income from life insurance sales, this is one of the easiest sales you’ll ever make. If you have a husband and wife that are both 65 and if each sets aside $12,500 to pay for their funeral costs, the commission would be: ($12,500 x 2) x 16% = $4,000. With only one couple per week, you can make an additional $16,000 per month! It’s a little over the top, but you get the point. To sign up to listen to/view a recorded webinar on Funeral Trusts, please click here.